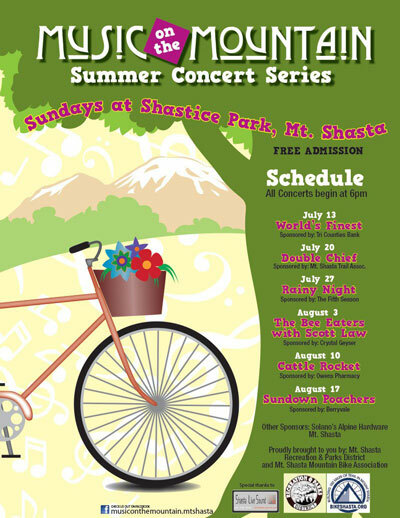 Worlds Finest headed up the first of the Music on the Mountain music series in beautiful Shastice Park in Mt. Shasta. 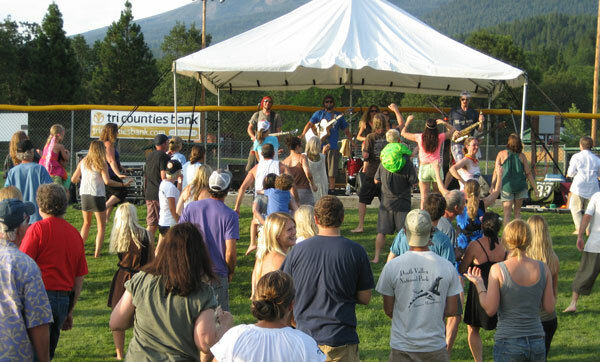 Members from the Shasta String Summit put on an impromptu second show with their high energy style of bluegrass.